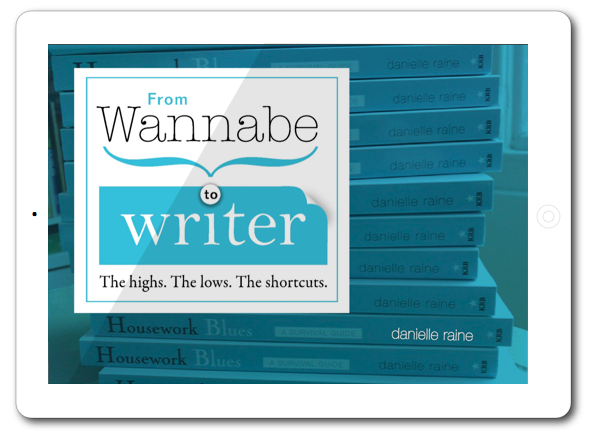 My journey from the Wannabe Writer Wilderness to a spot on the bestseller lists. Everything I’ve learned from over a decade of writing and self-publishing adventures. How to cope with the mental and emotional challenge of keeping a home. 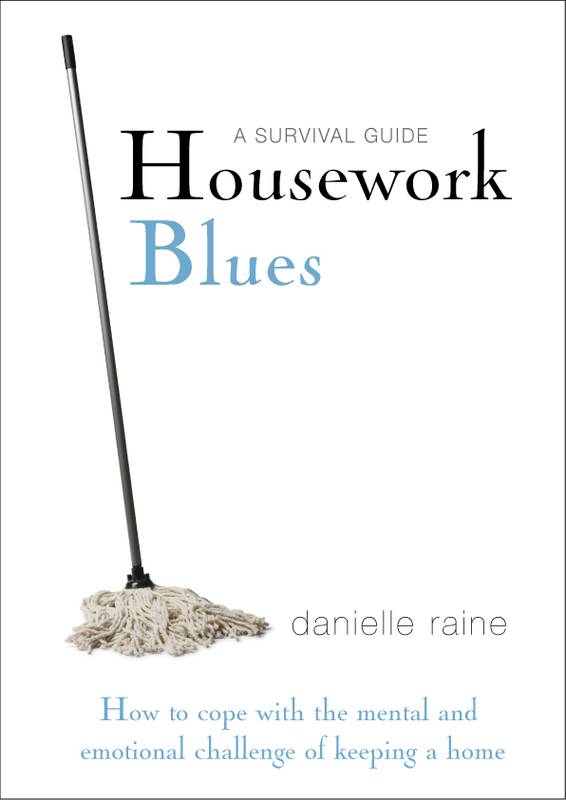 A collection of the lessons I learned on my journey from reluctant housewife to domestic bliss. 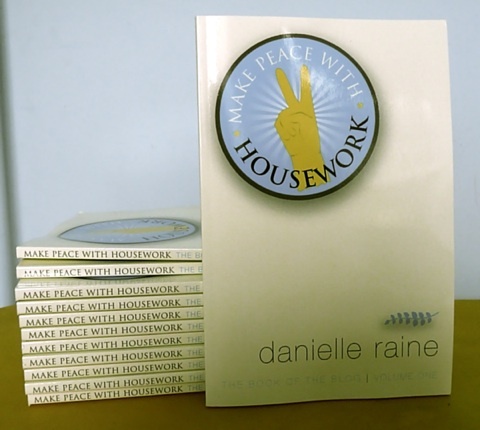 I turned my first blog, Make Peace with Housework, into a book. 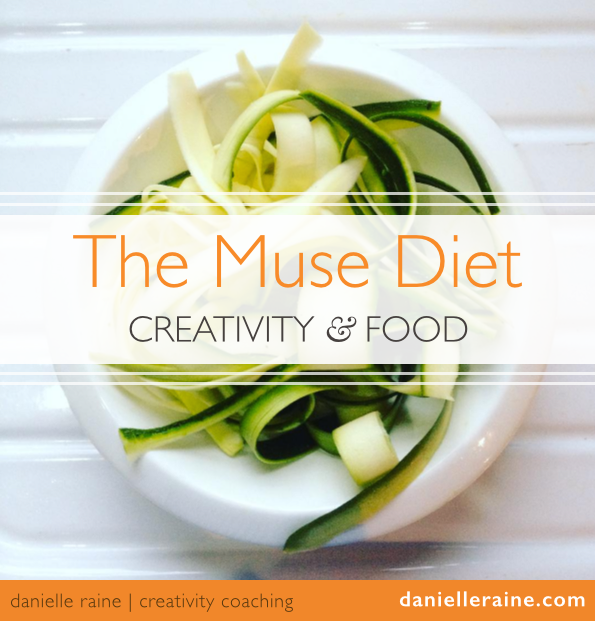 So you can get all the domestic fun and frolics from the blog in a chronological, shareable, easy-to-read format.